The operation of the TotalCounterLite people-counter is very simple. It counts by sensing a notable change in ambient light – such as one caused by someone walking by the counter. The maximum counting distance is fifteen (15) feet. Therefore it requires a constant ambient light. 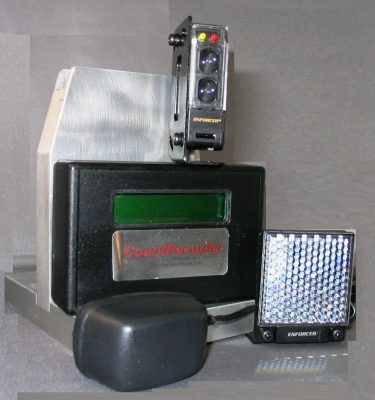 Blinking or flickering lights will negatively affect the count accuracy. 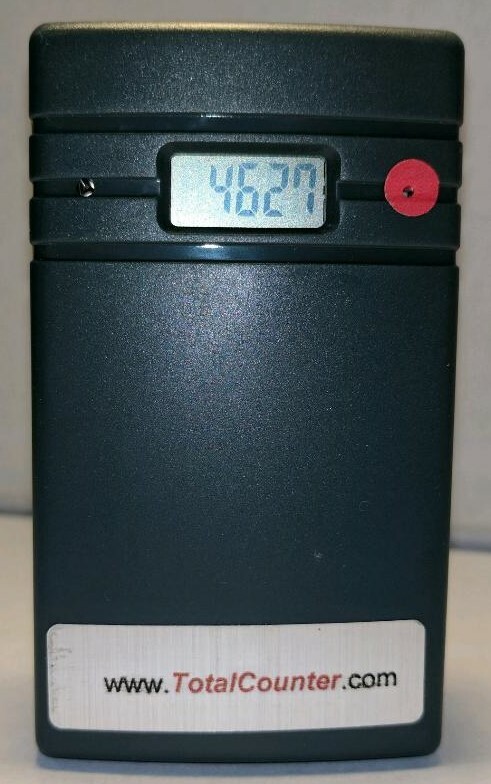 The TotaICounterLite is a battery-operated, people counter that is used in a standalone mode where you walk to the counter to read the total count from the display and reset to zero using a paper clip, pen point, or included reset rod. The TotalCounterLite does not separate the IN and OUT the counts so it will be necessary to divide the display count by two. Can count through glass, so able to count people passing by your store. 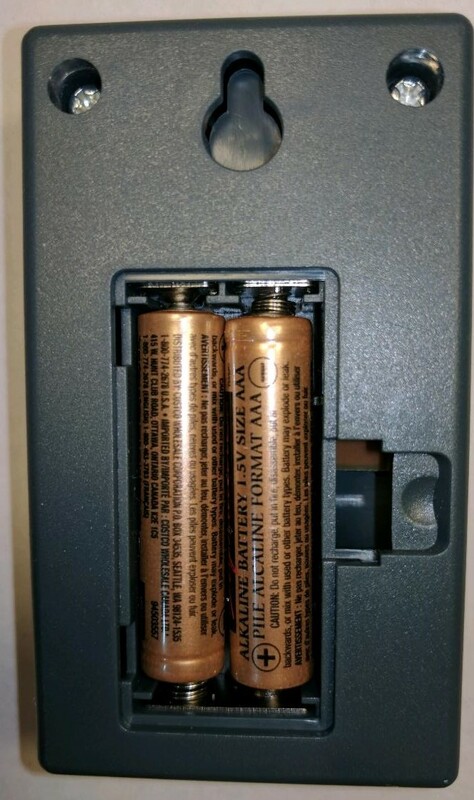 Battery Type: Two, Standard 1.5 Volt, AAA Alkaline. User replaceable. 6 month battery life. 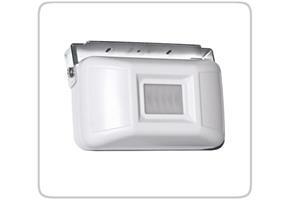 Mounting bracket and double sided tape included for ease of installation. The TotalCounterLite is a ‘single-side’ people counter. 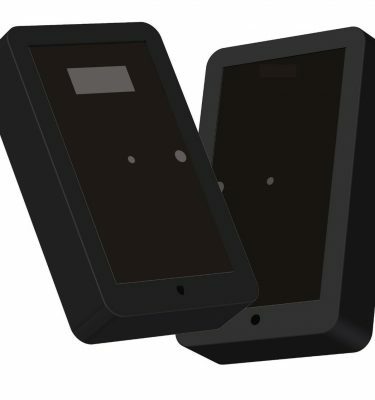 When someone, or something, passes by the counter, they affect the ambient light and are counted. These counters do not separate the IN and OUT counts. 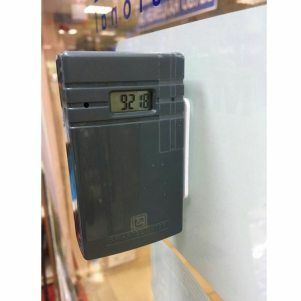 So if someone walks in, then walks out, they will be counted twice ….and you will need to divide the number on the display by 2 to arrive at a visitor count. The physics people counter means that if two people walk through side-by-side, they will be counted as one. And if a group of people walk through at the same time, it is unlikely that all of them will be counted. ALL infrared beam-break and ALL infrared-reflected people counters work in the same way. On a single door entrance (typically 36″ wide), most people enter one at a time, so the counting accuracy is typical very high (93 to 95%). But on a double-door entrance – this typical accuracy can drop to 80 to 85%.